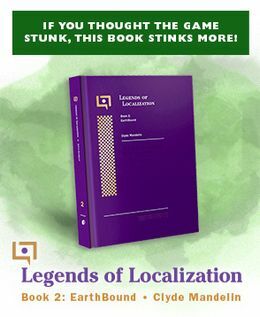 October 6th, 2014 | EarthBound, Images, Smash Bros. 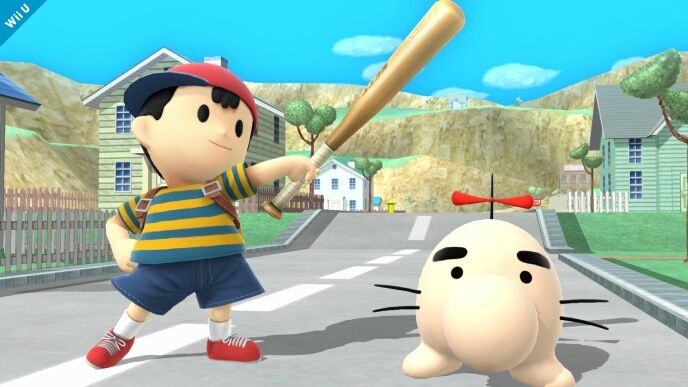 Some nice-quality pics of Ness and other EarthBound things were recently posted on the official Super Smash Bros. site – you can check them all out here! It looks like Onett is back! Thanks to everyone who sent in news about these pics! 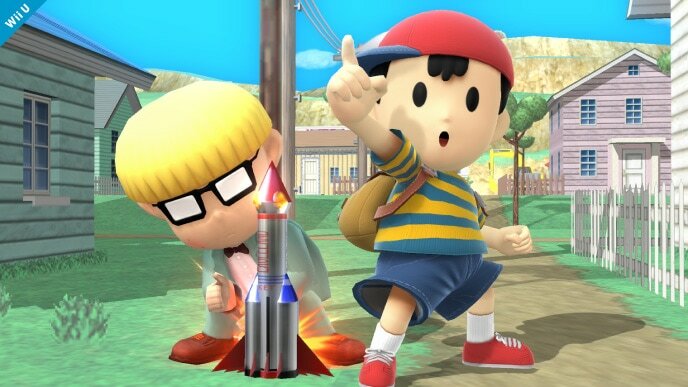 I love the screenshot with Toon Link and Ness at Mario Galaxy. I would like to see both heroes in a single game other than SSB series. I think he looks a lot better in Smash4 since they changed the proportions on his model. This looks absolutely amazing. It makes me want the Wii U version even more now! If I’m not mistaken, Jeff’s rocket says “EAGLELAND.” That’s some pretty detailed fanservice! Oh my God, I seriously need to get a Wii U! I would have preferred Fourside to be here instead of Onett, because Onett was already on SSBB. Anyone else look at this and think, “This is the closest we’ll ever get to seeing a 3D-modeled HD Earthbound” The colors are so vibrant, and yet, it still has the sharp shading and detail! It kinda bothers me how low-poly Jeff is, but considering he’s on screen for a couple seconds at a time, it’s not a problem.